We can help make your home a warm and inviting retreat. 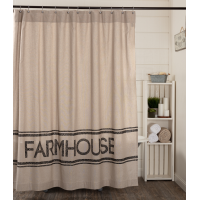 We carry the best online selection of country cottage style curtains available! 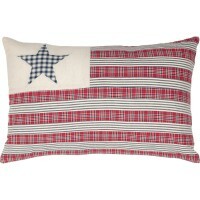 We also specialize in primitive quilts and country home decor by VHC Brands. 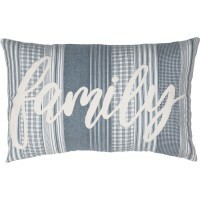 At The Quilt Cottage, you'll find the fresh, farmhouse style you want. 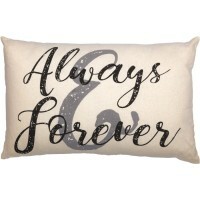 You will also find everything you need to make your house a home! 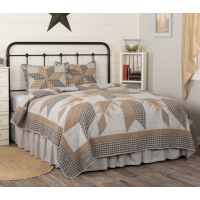 Formerly Victorian Heart Company, VHC Brands offers a wide variety of quilted bedding sets along with a full line of coordinating accessories to match including; window treatments, table linens, bathroom decor and many other wonderful accessories that are perfect for today's country, farmhouse and primitive style homes.